In association with Concerts SA and Luthuli Museum, iSupport Music Business presents a concert at Luthuli Museum in Groutville on September 28 2018. 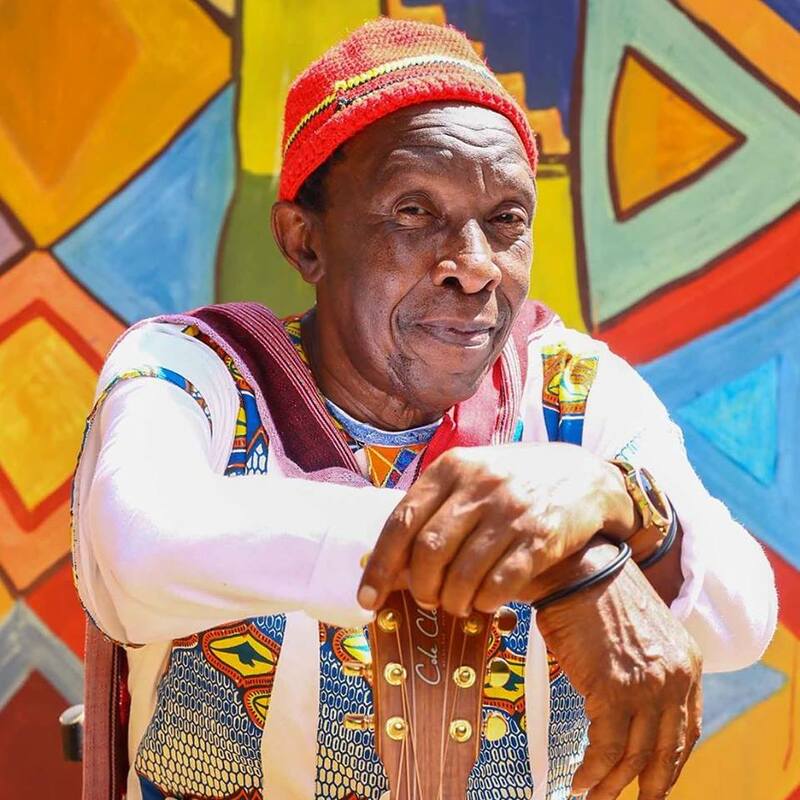 Headliner singer-songwriter Madala Kunene will be backed by Njabulo Shabalala on percussion and opening for him will be guitarist Nick Pitman with drummer Riley Ghiandari. The doors open at 18h00 and tickets are available for R30 at the door.